Andrew Wegman Bird (born July 11, 1973) is an American indie rock multi-instrumentalist, singer, and songwriter. Since 1996, he has released 15 studio albums, as well as several live albums and EPs, spanning various genres including swing music, indie rock, and folk music. 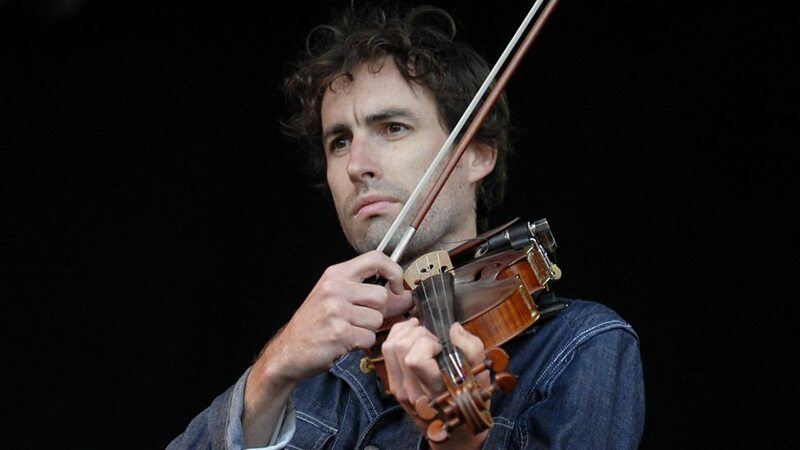 He is primarily known for his violin playing (accompanied by loop and effect pedals), whistling, and voice. 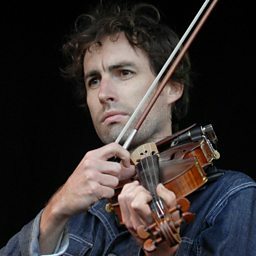 In the '90s, he appeared in several jazz ensembles, including Squirrel Nut Zippers and Kevin O'Donnell's Quality Six, before starting Andrew Bird's Bowl of Fire, which released three albums between 1998 and 2001. 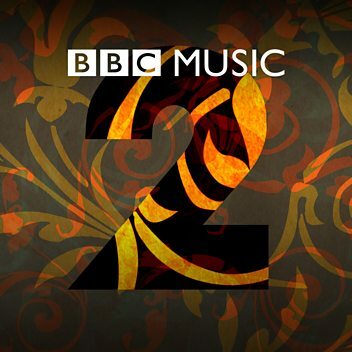 Weather Systems (2003) was his first solo album upon leaving the Bowl of Fire to feature his use of loop-pedal, and to have a stronger emphasis on folk and indie music. Beyond his own record releases, he has collaborated with various artists, including The Handsome Family, Dosh, and Nora O'Connor. He appeared as "Dr. Stringz" in a 2007 episode of Jack's Big Music Show, wrote and performed "The Whistling Caruso" for The Muppets movie in 2011, and composed the score for the television series Baskets, released in 2016. He has also appeared on a TED Talk in 2010 performing his music.